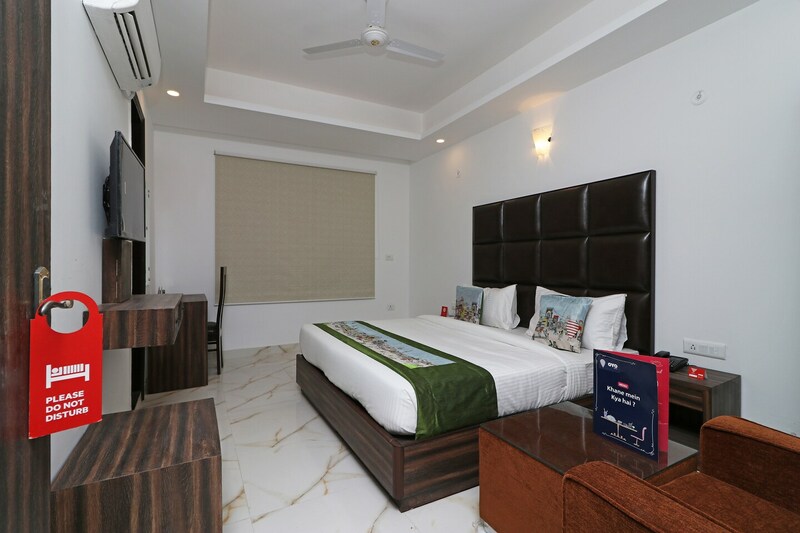 OYO 10274 Hotel Aamara in Delhi is an ideal choice of stay for business and leisure travelers, offering fine services at budget rates. The OYO is maintained with a skilled and friendly staff to ensure you have a good stay. Out of Cash? There is Air Freight Services, Logistics Delhi,Sea Freight, Warehousing Service Delhi, ICICI BANK ATM and HDFC Bank ATM in close vicinity to the property.